FOREVER FLY : KiLLeR MiKe x TRaCkSTaR THe Dj... 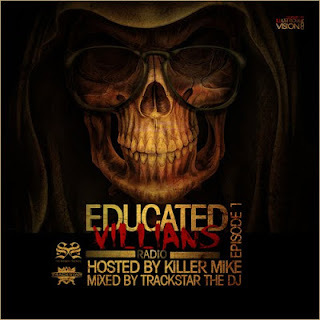 EDuCaTeD ViLLaNS RaDio poDcaST...very doPe!! KiLLeR MiKe x TRaCkSTaR THe Dj... 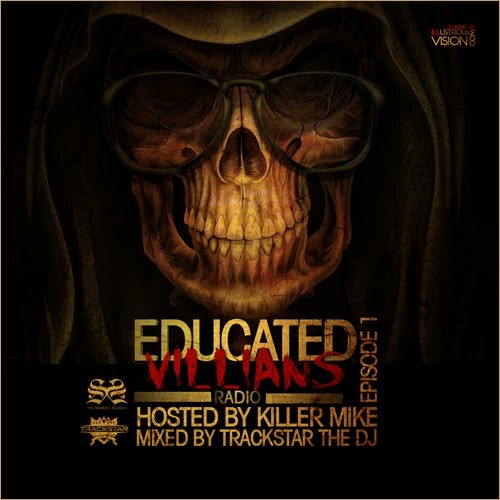 EDuCaTeD ViLLaNS RaDio poDcaST...very doPe! !